Unique Air high speed handpieces are engineered and balanced for performance. 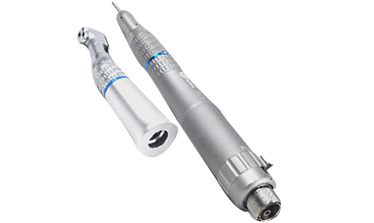 Handpieces are smooth, light and comfortable to hold. Solid glass fibre optics manufactured in Germany. Quatro Spray for optimum bur cooling. Optimum balanced turbine for 350,000rpm. 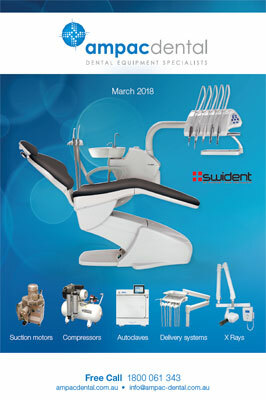 The handpieces compatible with NSK Optic connectors are available with a Miniature, Standard and Torque Head type.